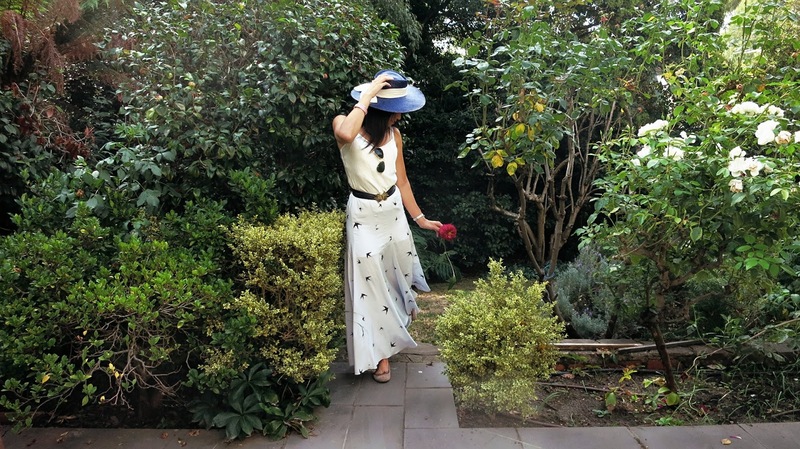 Melbourne Lifestyle Blog: My style. Your style. Welcome to the fashion section of Melbourne Lifestyle. I thought it was high-time that I write an intro to this section of my blog, because it has been a couple of months now, and number one, I wanted to share with you my own inspiration and personal style. Everyone has their own sense of style, this is what I believe. I love to look at others’, and I started this section of my blog as a diary and to share my own. I’m also using it to be inspired about all the amazing fashion we have in Melbourne. I worked in fashion for half a decade. Before that, I loved fashion, would spend hours on my outfits and couldn’t get enough of it. After years in the industry, I was somewhat disillusioned, bored with repeats and opting for comfort and efficiency instead. After a break, I am getting back into fashion again. I love fashion because it makes us feel our best. When I am dressed in my favourites, I feel great, I look great. Think about that day when you first wore your favourite new dress. How good did it make you feel? Fashion is not just about image and looks. It is art. It is self-expression. I put much thought into this question. My own style, is like my essence. It had to be absolute and perfect. It had to encapsulate my essence – who I am, what I look like, and what I love. If I were to imagine, my outfit, my dream outfit, the one that is totally me, that my friends would look at and say “wow, that is really you”, then it would be this. A silk chiffon dress, it would be in bright forest green. It would be knee length with a bit of a frill and come in at the waist. It would have little covered buttons at the front, open to a V. The skirt would be a circle and flow as I move. It would be hemmed in a frill. It would be sleeveless or with soft, flowing cap sleeves. I would wear it with a long gold necklace, strappy, suede high heels in the same colour, my watch, my diamond stud earrings, and maybe even a dainty gold bracelet. I would wear this outfit in my dream room, the one that my friends would enter and say “this is so you.” It would be small with a circular table, wooden, French provincial style, for me to write and drink tea at. On the left would be a side board (also in French provincial style) displaying antique, floral tea cups and saucers in fine bone china. There would be a window to the far wall looking out over a beautiful garden. The walls would be green. The placemats and decorations would be colourful. My friend’s abstract paintings would be on the walls. The floors would be polished wood. There would several green plants and flowers in vases. I’d use this room for writing and drinking tea with my friends. This is my essence, in visual form. After having thought of this, for about two years. I one day saw a dress that was almost my essence. I had to try it on. It fit perfectly and I almost cried as I put it on (I can see why all those brides cry when finding their wedding dress). It was as close as I have ever gotten to being me. I dream of one day having my perfect dress in my perfect room. It is not that it is luxury or frivolous. It is just that this would be a full expression of myself. Beyond my dream outfit and dream room, my fashion day-to-day is much more diverse and practical. I love local designers – especially when they make their clothes locally too. I love colour. I also love black. I love silk. I love cotton and linen too. I love to wear things that feel good to touch. I love maxi dresses and knee length dresses, but nothing in between. I love scarves. I love hats. My favourite international designer is Zuhair Murad. I love how he puts so much detail and embroidery into his designs and how they just flow and contour a woman’s body. Day-to-day I love wearing silk, and long, flowing dresses and skirts. ne of my all-time favourite paintings. 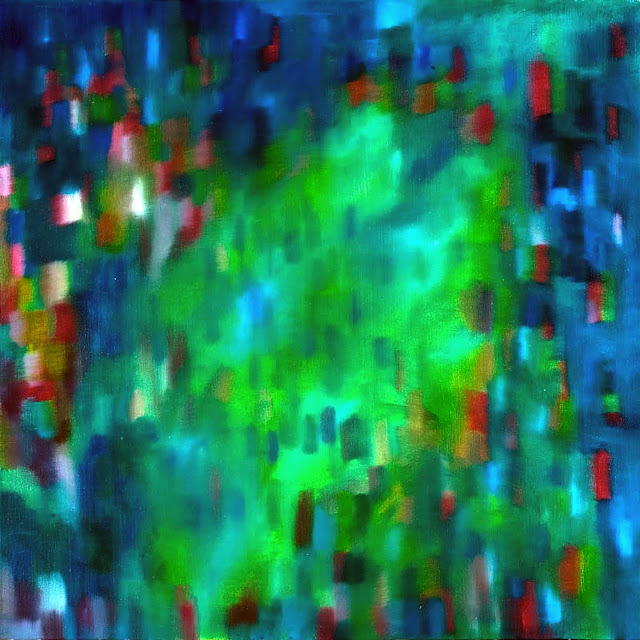 "The Dance" by my talented friend, Luisa Jaksa. What styles and shapes of clothing look good on you? What outfit of yours currently makes you feel your best? What is your favourite colour? And what is your favourite shade of that colour? Now, if you could imagine your ideal outfit, the one that just screams you, what would it be? I would love to see you wearing and surrounded by your style! Please tag me on Instagram at @melbourne_lifestyle_ with your photos of your style.